Fire was reported on all sides of the third and fourth floors of the building. Due to the heavy fire conditions, crews initially utilized a defensive attack outside the building. "The majority of the fire was extinguished with significant damage to two units", fire officials said. 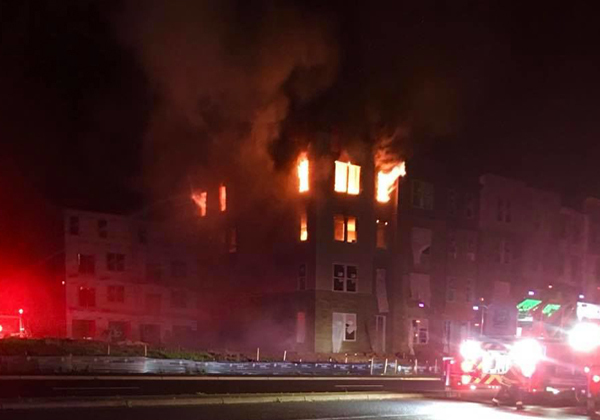 No injuries were reported and the City of Manassas Fire Marshal's Office is investigating.